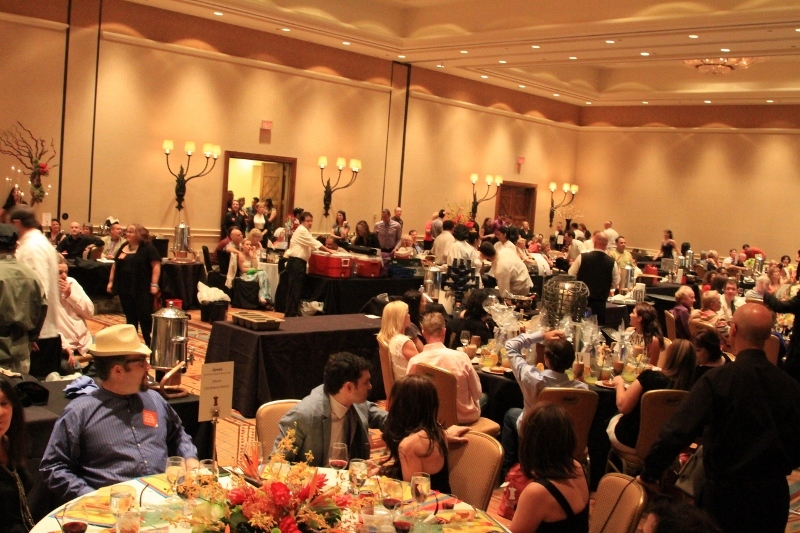 This past Friday night guests gathered at Scottsdale’s beautiful Fairmont Princess Resort to experience the best in Arizona cuisine and to raise money for Arizona food banks. Taste the Nation events are being held in 34 cities across the nation this year as part of Strength.org’s fight against hunger. 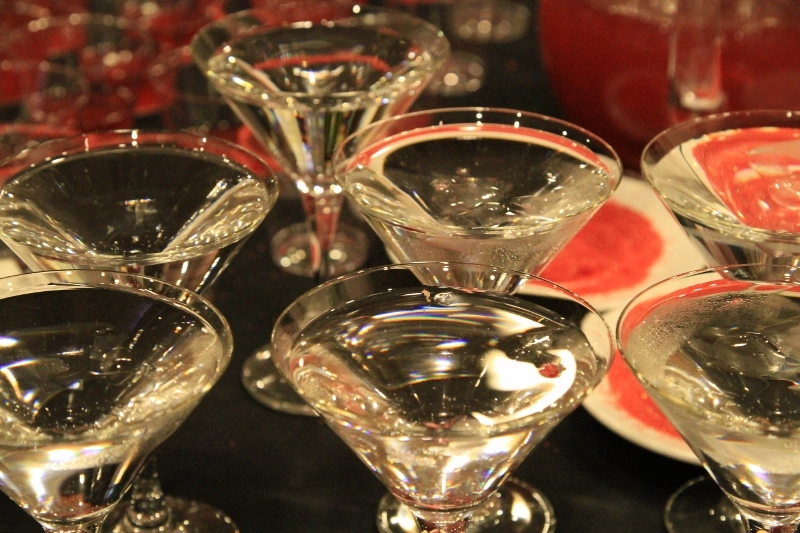 VIP guests were treated to a “Mixology” contest before the main event got underway. 15 of the Arizona’s best bartenders went head to head in a drink mixing competition and battled for a judges award as well as the people’s choice award. Guests to the main event were treated to one of year’s most amazing culinary treats. Each table of 8-10 guests had its own theme based on a different U.S. city (hence Taste the Nation). Each table’s menu was created by a top chef, right there at the table! I sat at the Westin Kierland Resort and Spa’s Deseo restaurant with chef Roberto Madrid representing Miami. Let me just say that without going into too much detail that this meal was easily one of the top 5 of my lifetime! The five course meal reached its peak when we were served Kobe beef medalions with shitake mushrooms..say no more right? 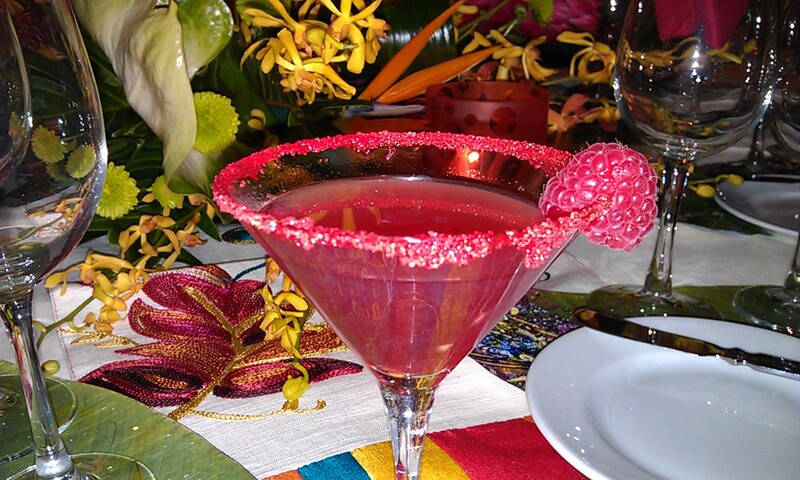 In addition to the food we were treated to an outrageously good, spicy martini. I sat at a table with quite an eclectic group of people, some of whom I am well acquainted with , including fellow Arizona Vines and Wines columnist Christina Barruetta and her husband Ernesto. Later we were visited by Susie Timm, who along with Julie Zagars organized coordinated and promoted the entire event. 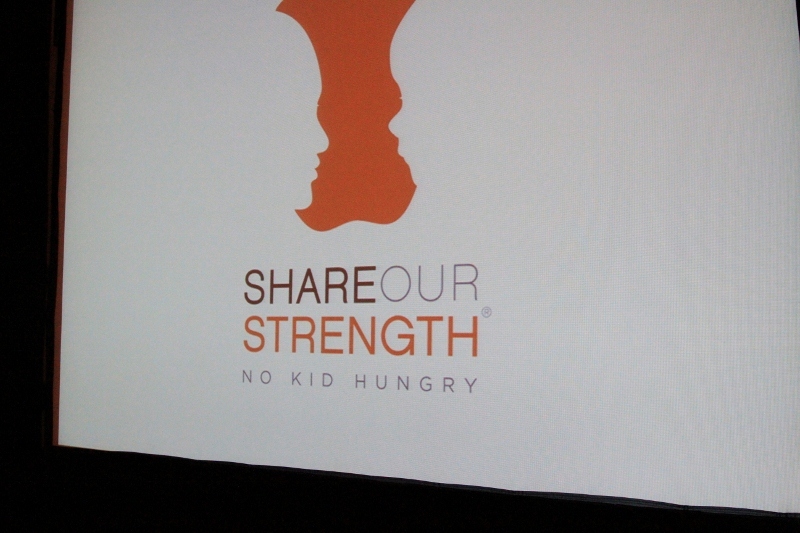 In all Taste the Nation Arizona was able to raise $25,000. The entire proceeds of the sold out event were donated. That means that all the chef’s and staff donated their time AND food. There were also a number of companies that donated products for the silent auction including Goodytwo’s and Beaulieu Vineyards. Taste the Nation Arizona was an amazing event and I wouldn’t miss next year’s event! 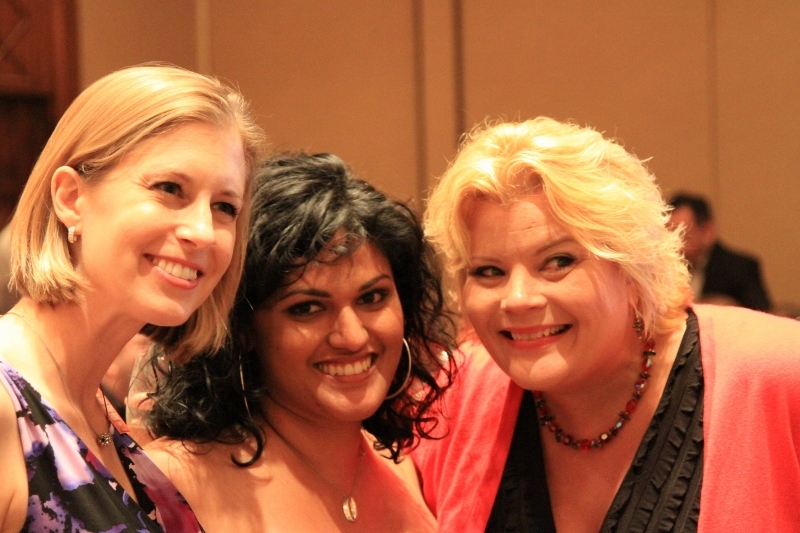 Check out the Weekly Wine Journal on FACEBOOK for more pictures of this event.